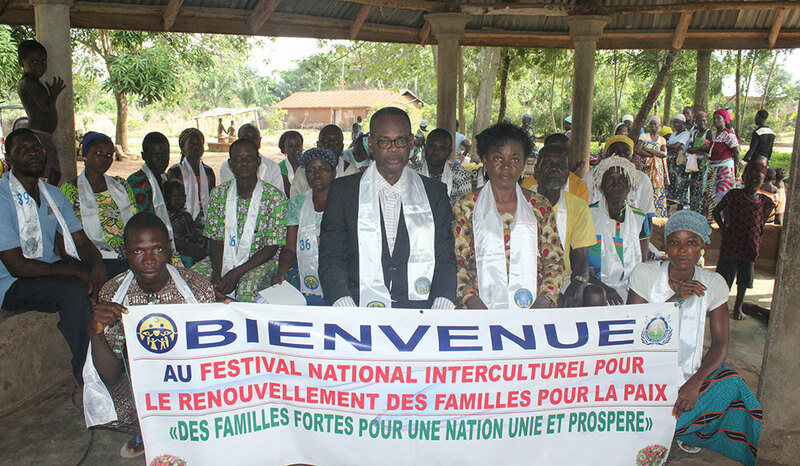 At the request of the FFWPU Benin as part of the strategic arrangements for the preparation of the national blessing, the Conseil Communal invited the FFPMU Benin to present a communication at the first session of the Council on 2019. This was an opportunity for UPF Benin to nominate the Mayor of Bonou, Mr Julien Afohounha, as the Ambassador of Peace. 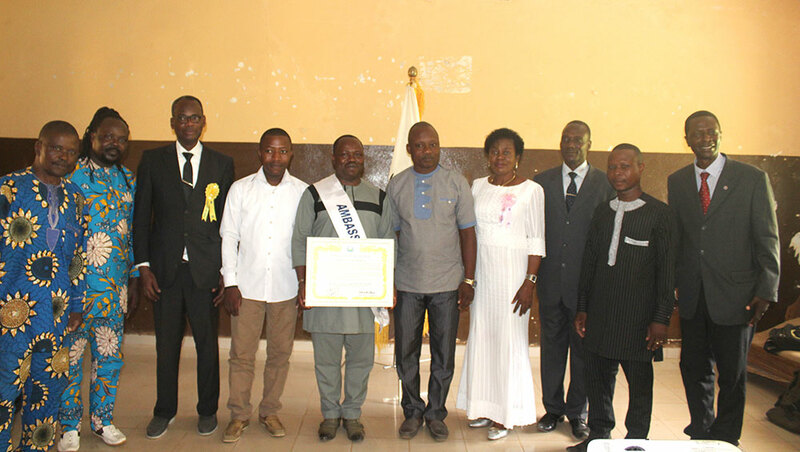 An March 11, 2019, the ceremony was chaired by the President Emmanuel Allognon and the Assistant Secretary General of the UPF Benin, Mr. Philippe Behanzin with the assistance of Mrs. Allognon Minko Mundembo, Public Relations Officer of the UPF Benin and the Municipal Coordinator of the FFWPU for Bonou, Mr. Serge GUELI. Participants reaction, testimony. 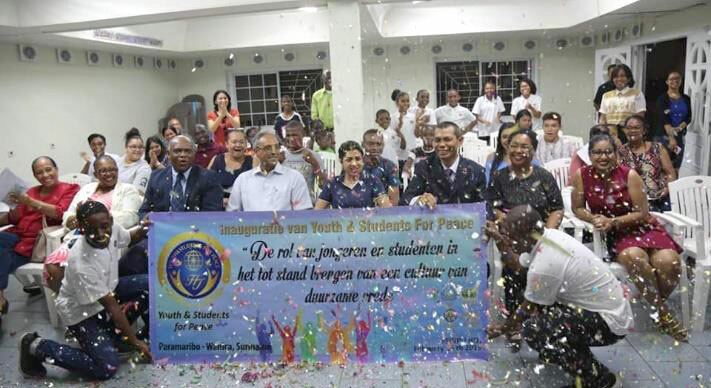 The Mayor and the participants realized the importance of our activities and the challenges we have to overcome. 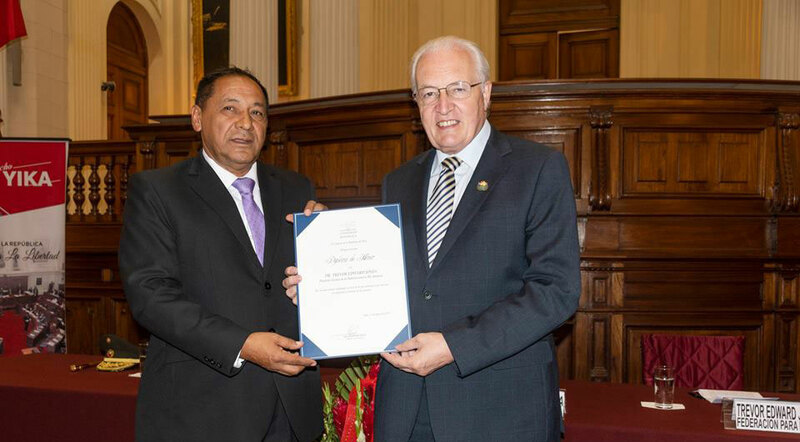 The Mayor expressed his thanks for our activities in his commune and reaffirmed the support of the Communal Council.